A Muzzleloader Is Not Considered A Firearm In America. Modern muzzleloaders are considered “antique firearms” as they are replicas of pre-20th Century designs, with certain other limitations. But this is not the case in Australia, despite the fact that there has never ever been a mass shooting involving a single muzzle-loading gun in history! Why has there never been a mass shooting using a muzzle-loading gun? Simply because it is not possible; assuming the gun actually fires the first time (& the shooter manages to hit someone! ), by the time the shooter has reloaded, everyone would have fled the area! Criminals & killers DO NOT use these guns; they only ever use modern breech-loading guns! Ignorance & gun paranoia is behind the poor drafting of gun control legislation; both the general public & the government employees are to blame for poor insensible pointless laws concerning muzzle-loading guns of all types, & we, the muzzle-loader enthusiasts are the ones that are disadvantaged! Please, do the research; educate yourselves before supporting this law against the purchase & use of muzzle-loading pistols on private property. This is NOT a weakening of firearms law; this is a correction of a firearms law. PLEASE, sign this petition & give us a fair go. An interesting article. Apparently it was very common to add a variety of spices to chocolate, two of which was wine & sugar, known as "wine chocolate". Well worth reading. Blog author's copy of a brass trade kettle. 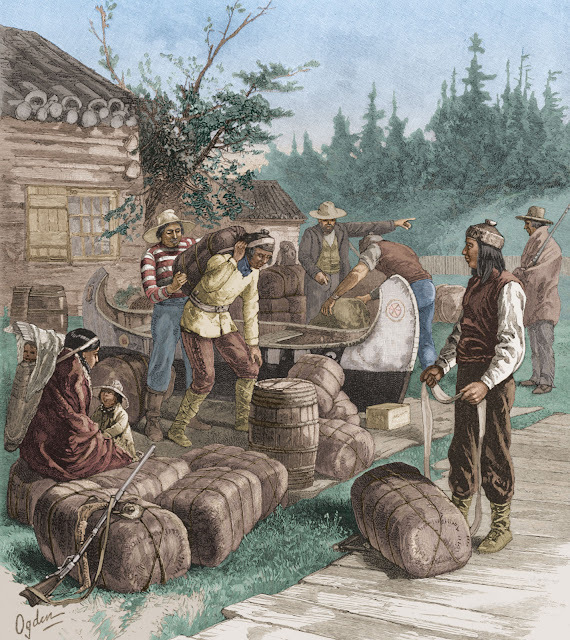 Recovering The Tinsmith's Art. A PDF Link. Portable soup in tinned iron containers. Portable soup, of the best Sorts, made separately from Beef, Veal, Mutton, and Chicken, is sold at 4s. a Dozen in Tin Boxes, which is about equal to 8s. a Pound, excepting the Chicken. Also an inferior Sort made into square Cakes from Beef, is sold by Weight at 5s. a Pound, very handy for Sauces as well as Soups. . . . This Commodity has been made, ever since the late Rebellion, by Mrs. Bennet (whose Name was then Du Bois) and it was at that Time, and ever since, greatly valued by Gentlemen in the Army (DA 11 Sept. 1762:Portable Soup. 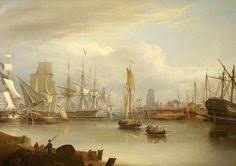 Bristol Trade in the 18th Century. Any signatures from S.S.A.A. members??? Imagine if all the members of the Sporting Shooters Association of Australia were to sign this petition. Then we could get somewhere. But it is NOT going to happen! Why? Because the S.S.A.A. is in it for itself, not for the gun owners. It makes money from running it's gun ranges, so why should it allow anyone to use a muzzle-loading pistol off range?! The shooting public in Australia, for the most part, is fractured. We don't have anyone like the NRA in Australia. Regardless what you think of NRA policies in America, at least they back all gun owners, they protect their rights. I have signed petitions for paintball enthusiasts, & gun owners in general across the board, but when it comes to a minority such as the muzzle-loading & black powder enthusiasts, few people give a damn. Very sad state of affairs. Pretty Please, Sign This Petition. If you have a reason for not signing this petition, I would be most grateful if you could explain your point of view. It would help me to understand the way others view these gun control laws. Gun Control. Controlling People & making Money. Little to do with public safety. Nothing to do with public safety? Let me prove it to you. Anyone can purchase a flintlock, Wheelock or matchlock pistol, no licence is required & no permit to purchase or registration providing it was made before 1901 ad. However, the government says that you are not allowed to shoot or in their words “use” these pistols unless you join a pistol club & purchase an “H” class license. So you see, this has nothing to do with acquiring a gun, it is to do with being given lawful permission to “use” this gun. How many criminals do you know of that obey gun laws???!!! So the only people disadvantaged by this law are the law abiding gun owners, NOT THE CRIMINALS!!! I have nothing against not requiring a license to purchase one of these primitive antique muzzle-loading guns; no criminal would ever use one of these guns, but why disadvantage law abiding citizens? Why can’t we “use” these guns? If the government wants us to pay for the privilege, then why not create a separate licence for these antique guns? 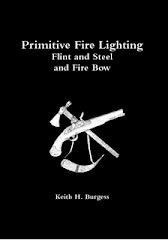 Another point which many people may not understand, ALL muzzle-loading pistols, antiques & those copies still made today all work in the same way, there is NO difference between a modern muzzle-loader & an antique muzzle-loader. So why does the government make a separate license for replicas when no license is required for an antique? Replica or antique, there is no difference, no criminal would ever use one of these guns because: They only have one shot, they are slow & difficult to load, they are unreliable, they are expensive to purchase, they are difficult to carry in a pocket, they create too much smoke when fired, & it is far easier to obtain a modern firearm & cut it down to size!!! Firearms Regulations. Public Safety, Ignorance, or Just Bloody Mindedness?!!! Firearms License Categories NSW Australia. Take a look at the various guns in these categories. Why are muzzle-loaders placed on a “B” class license with Center-fire firearms? Why are muzzle-loading pistols placed on an “H” class license with semi-automatic hand guns?!!! I thought that licensing was all about public safety, but categorizing of muzzle-loading guns obviously has NOTHING to do with public safety!!! What firearms are applicable to a Category A firearms licence? * Air rifles. * Rimfire rifles (other than self-loading). * Shotguns (other than pump action, lever action or self-loading). * Shotgun/rimfire combinations. What firearms are applicable to a Category B firearms licence? * Muzzle-loading firearms (other than pistols). * Centre-fire rifles (other than self-loading). * Shotgun/centre-fire rifle combinations. * Lever action shotguns with a magazine capacity of no more than 5 rounds. What firearms are applicable to a Category C firearms licence? * Self-loading rimfire rifles with a magazine capacity of no more than 10 rounds. * Self-loading shotguns with a magazine capacity of no more than 5 rounds. * Pump action shotguns with a magazine capacity of no more than 5 rounds. These firearms are prohibited except for limited purposes. Some firearms, specifically those adapted for military purposes, are excluded under all circumstances from this licence category. What firearms are applicable to a Category D firearms licence? * Self-loading centre-fire rifles. * Self-loading rimfire rifles with a magazine capacity of more than 10 rounds. * Self-loading shotguns with a magazine capacity of more than 5 rounds. * Pump action shotguns with a magazine capacity of more than 5 rounds. * Lever action shotguns with a magazine capacity of more than 5 rounds. * Any firearms to which a Category C licence applies. What firearms are applicable to a Category H firearms licence? * Pistols (including revolvers, semi-automatic pistols, blank fire pistols, flintlock muzzle-loading pistols, Wheelock muzzle-loading pistols, matchlock muzzle-loading pistols and air pistols). Call To Arms! All Muzzle-Loader Users PLEASE Sign This Petition! 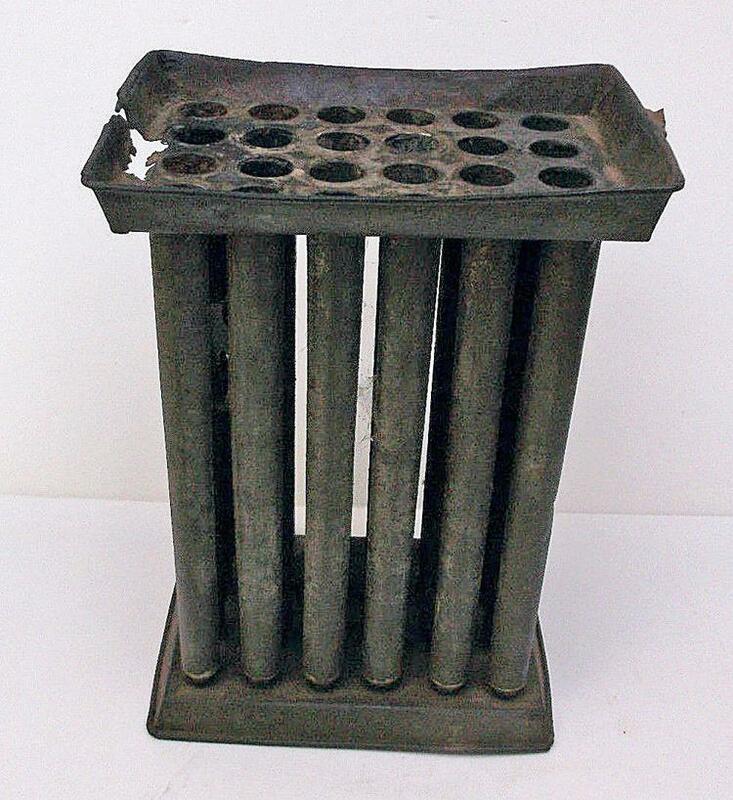 The law against using these primitive tools off the range has no legitimate reason for existing, it was shear ignorance on the part of the law makers that placed muzzle-loading pistols on a RESTRICTED license! 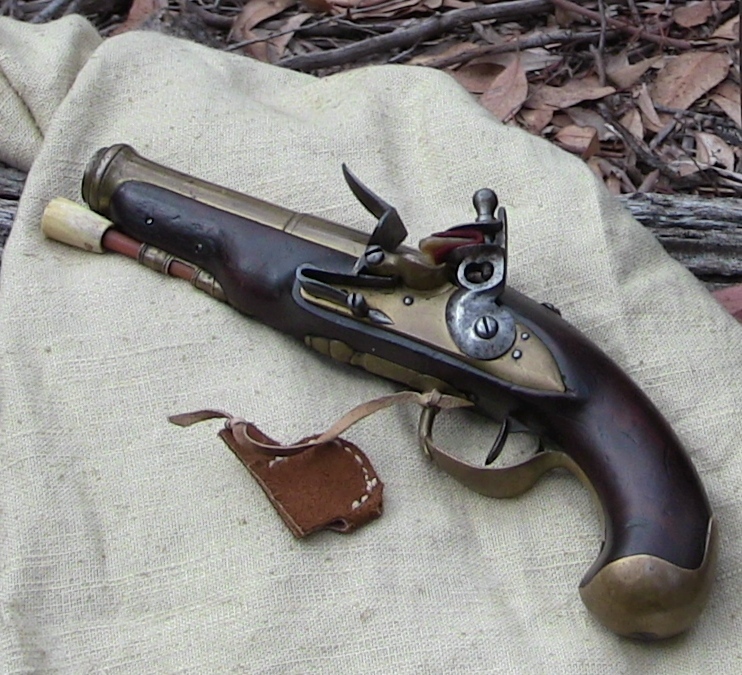 If we don't fight for our rights to legitimately use these primitive guns, then no one else will, because the majority of the Australian public are also probably totally ignorant in regards as to what these pistols actually are. Restricting these pistols has no basis in public safety, criminals do not use these guns & have not done so for at least the past 300 years! So please, if you are a black powder enthusiast, a living historian or a historical re-enactor, sign this petition. Theodore Aboriginal Axe Grinding Grooves.